Few buildings in the city of York are as iconic as the majestic Terry’s Chocolate Works Clock Tower and sitting adjacent to this now is one of the country’s leading luxury care homes, The Chocolate Works Care Village. Once home to the directors of Terry’s, the beautifully restored former headquarters building now offers a comprehensive range of care options from fully supported luxury care apartments to residential, nursing and dementia care. 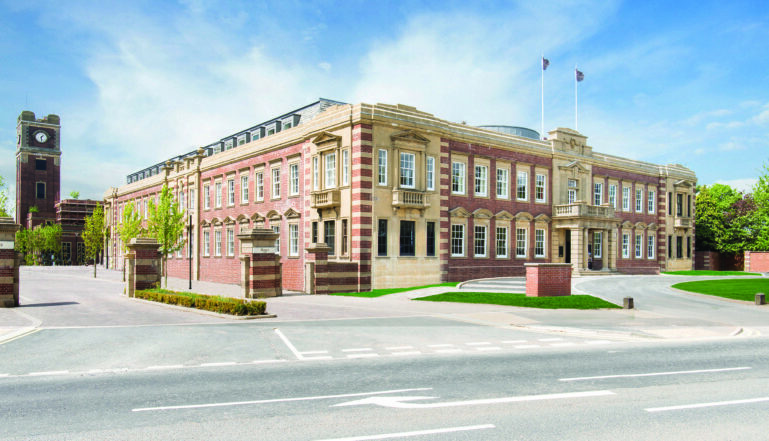 The £10 million restoration of this practically derelict, Grade II listed building was the brainchild of Springfield Healthcare Group CEO, Graeme Lee, whose vision of a luxury Care Village for the people of York and the surrounding area has become an awe-inspiring reality. When it is at capacity, it will provide a quality home for 102 elderly people in stunning surroundings. The impressive refurbished Chocolate Works Care Village is in the former Terry's Chocolate HQ building. 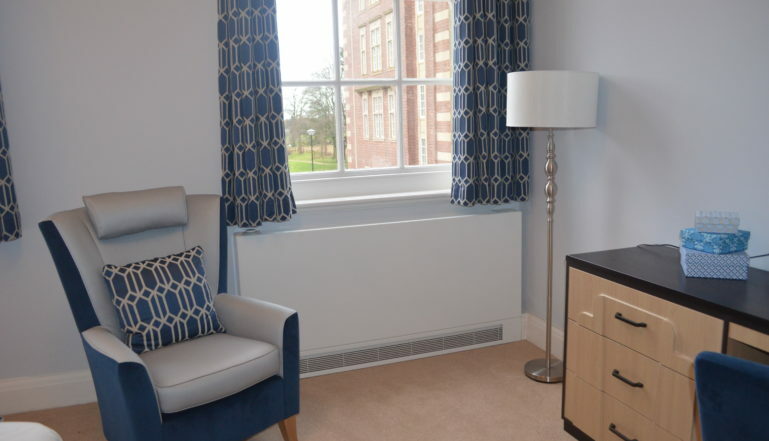 A Stelrad LSTi in one of the attractive rooms at the Care Village. 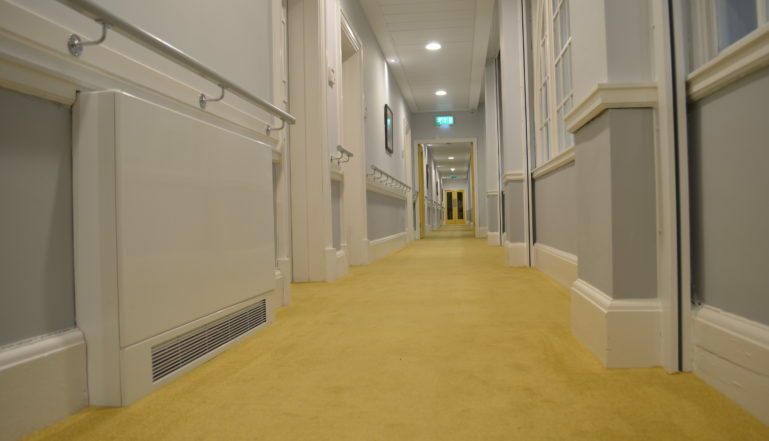 Stelrad LSTi's provide heat in the common areas of the building including the corridors.